In an increasingly digital age, more and more consumers are looking for Internet alternatives to the typical brick-and-mortar store. Whether it’s an issue of value or convenience, some people simply prefer online shopping. 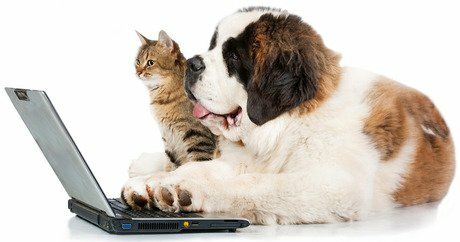 Pet parents are no different, and if the ever-growing crop of e-commerce options aimed at dog, cat, and critter owners is any indication, in the near future we may be doing much of our pet product purchasing with the click of a mouse.